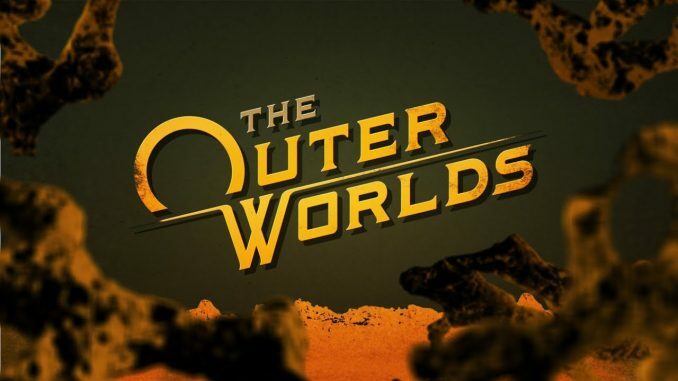 Obsidian Entertainment introduced a new RPG called The Outer Worlds. This is a first-person game that Tim Kane and Leonid Boyarsky, the “fathers” of the original Fallout, take part in creating. The game’s plot will be devoted to the development of new worlds, and the aesthetics of the game will resemble something in between the Borderlands series and the TV series Firefly – a kind of mixture of science fiction and western. The Outer Worlds will be the latest Obsidian game to be released independently of Microsoft. In November of this year, the corporation bought the studio. The release of the game is expected in 2019 on PC, PS4 and Xbox One.